As Controller for Luxury Estates International, Sabrina DeMarco oversees operational and financial matters of the company, including accounting, reporting, forecasting, money management, internal audit and compliance with state and federal guidelines. Sabrina oversees various areas of business development including implementation of corporate standards and policies as well as the integration of systems for the affiliates and associates of Luxury Estates International. Prior to joining Luxury Estates International, Sabrina worked as the Director of Accounting for the largest privately owned real estate management firm in Nevada. 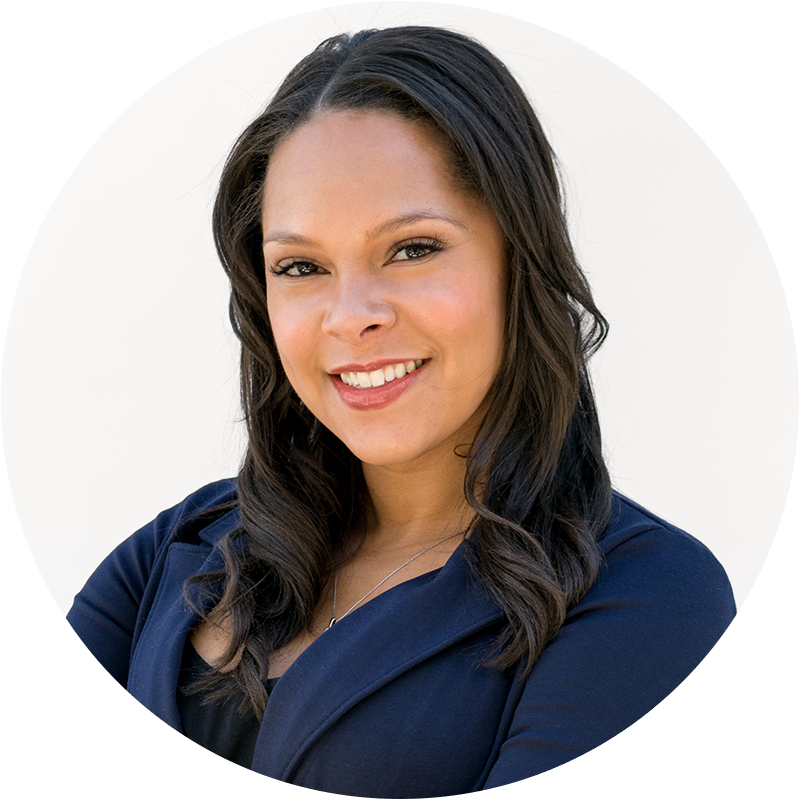 She has a Bachelor’s of Business Administration in Finance from the University of Nevada, Las Vegas (UNLV) and a Master’s in Business Administration from Texas A&M. Sabrina has a strong background in accounting controls and brings a diverse level of financial knowledge to the company.